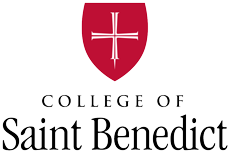 In 2015, a major renovation and expansion was completed on the nursing facility used by students at Saint Ben’s and Saint John’s. The $2.5 million renovation, known as the Guy and Barbara Schoenecker Nursing Education Suite, recognizes the generous lead gift from the namesake donors. Located on the fourth floor of the Main building at CSB, the suite looks similar to the intensive care unit at CentraCare Health’s St. Cloud Hospital, with sliding glass doors and patient beds, allowing the college to create a simulated learning space. 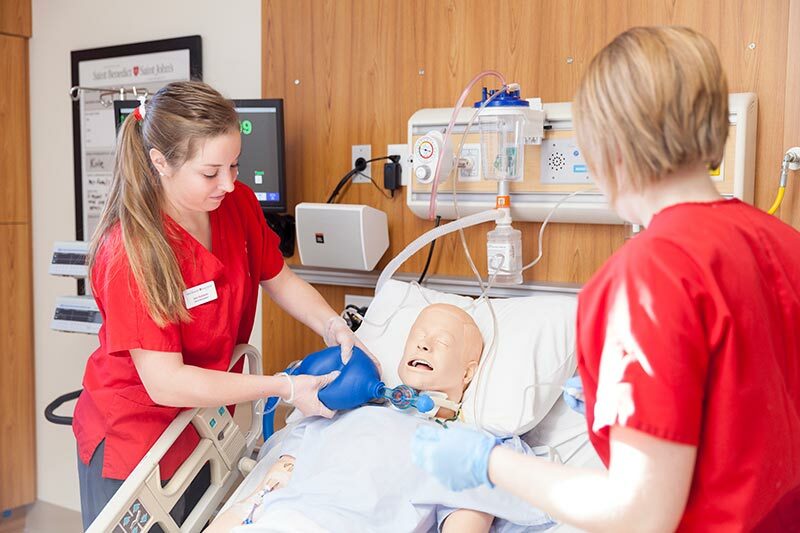 Carie Braun, then-chairperson of the Nursing Department at CSB/SJU, said more has changed in nursing in the past 10 years than in several previous decades. That includes advances in technology. 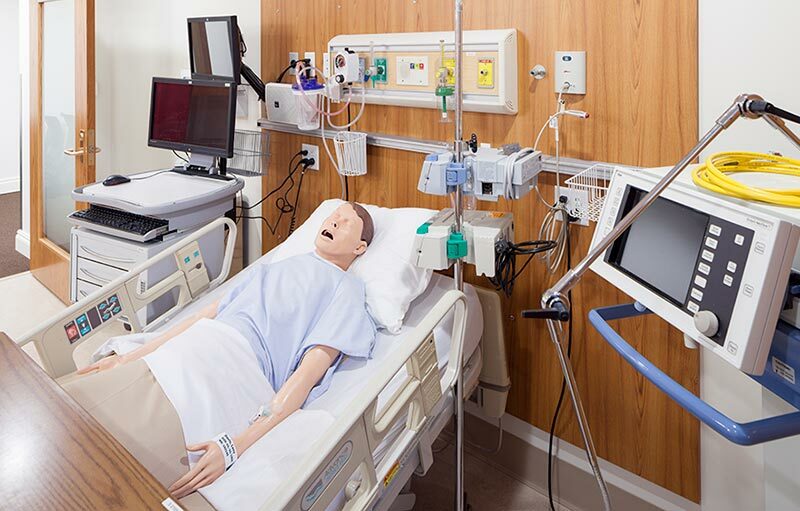 The suite was designed to mimic those changes and give nursing students a more effective learning experience. 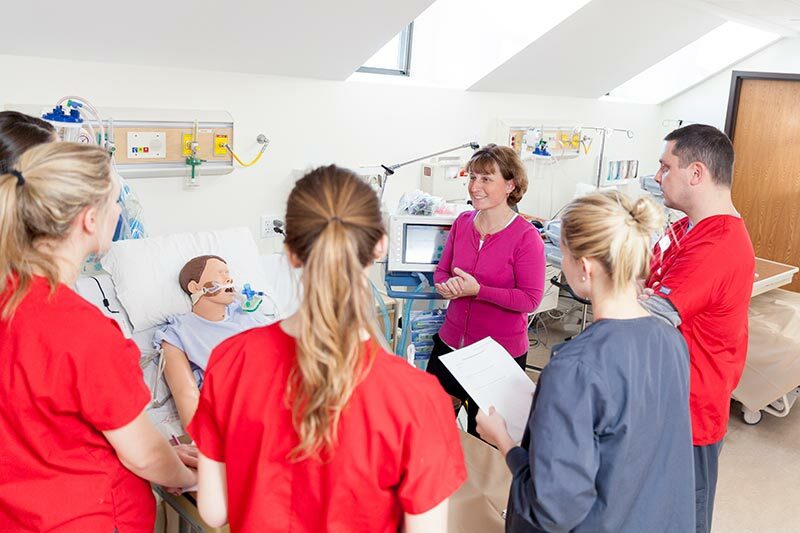 The new space has five simulation rooms, a conference room, two interactive classrooms and a nurses’ station. It also allows the students to work in teams. The building will also have an apartment setting for students to practice telemedicine: caring for patients from afar using communication technology, which Braun believes is a practice that will be more prolific in coming years.